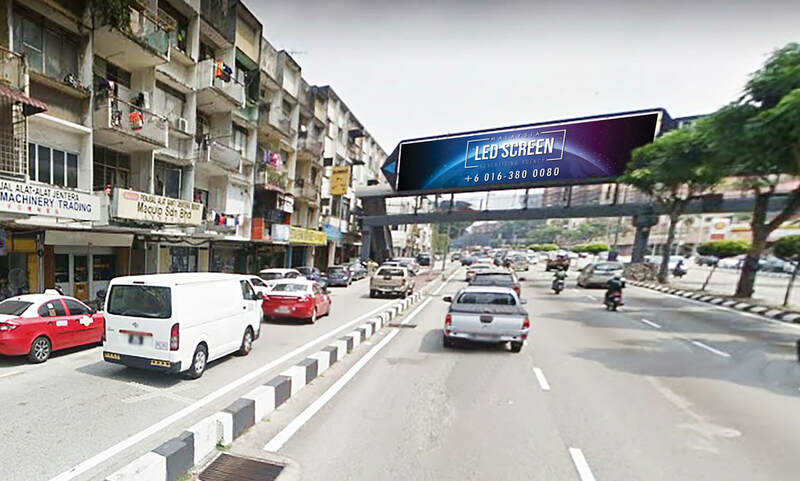 ​The use of digital screens for advertising is highly effective for advertising purposes as it grabs attention immediately with its bright and colorful display. The light and images will make people want to take a look at the monitors. LED screen advertising contributes to businesses by passing messages to individuals which will increase the customer base. 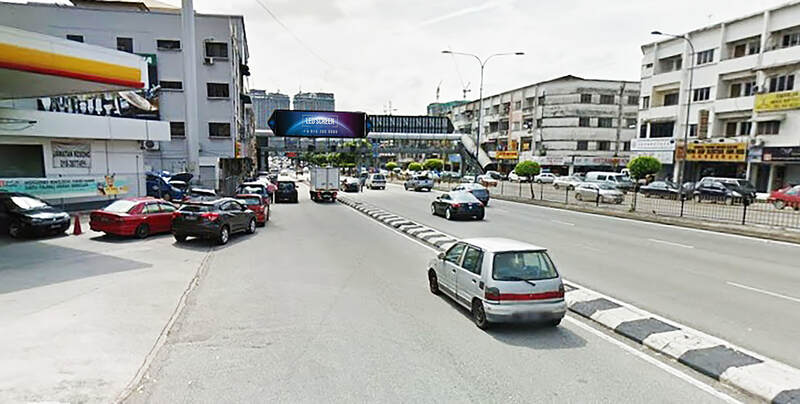 ​The LED advertising screen is beneficial for its eye-catching capability. The bright images will make the passerby stop and look at the messages. 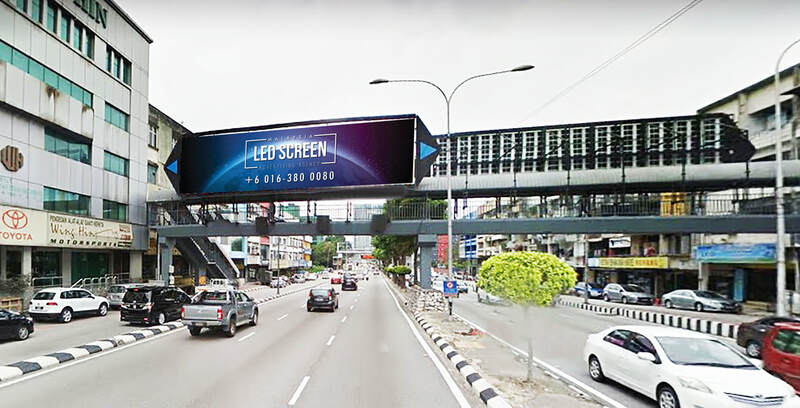 The LED screens that is set on pedestrian bridges or the outside of the building which faces a crossroad will draw in any attention. 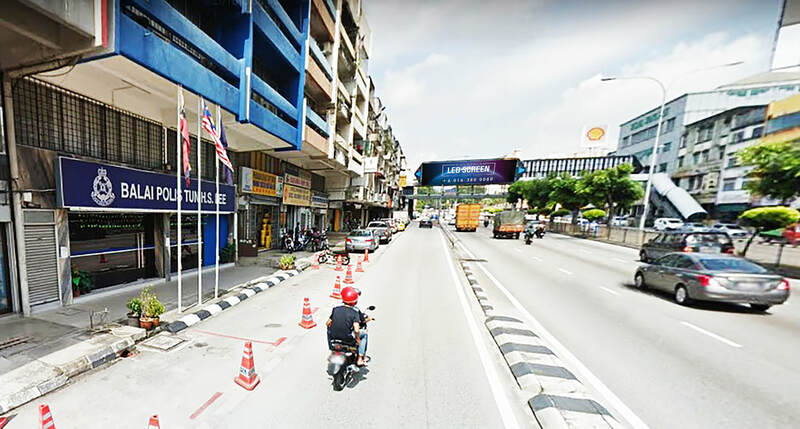 ​The LED advertising screen mounted on the footbridge situated on Jalan Loke Yew gather the attention of the people from the shop lots and the ones living above the shop lots as they could see from their windows. The display could also be seen by people coming from the nearest petrol station which is Shell.